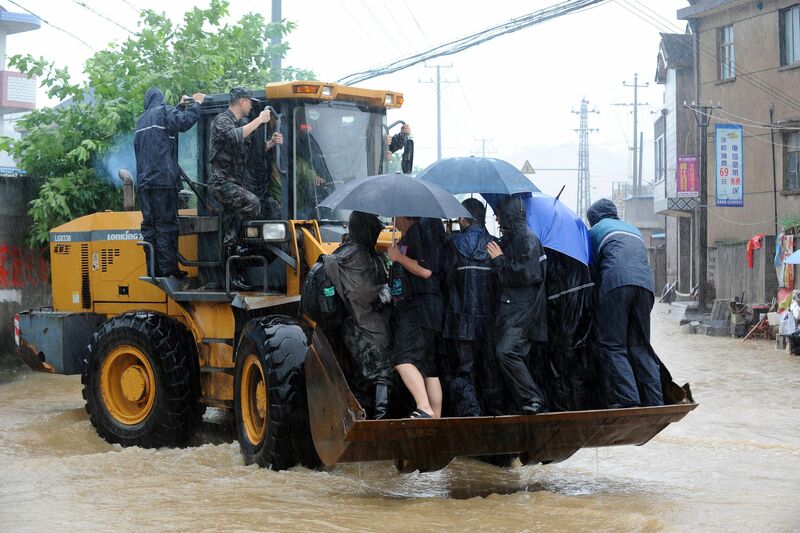 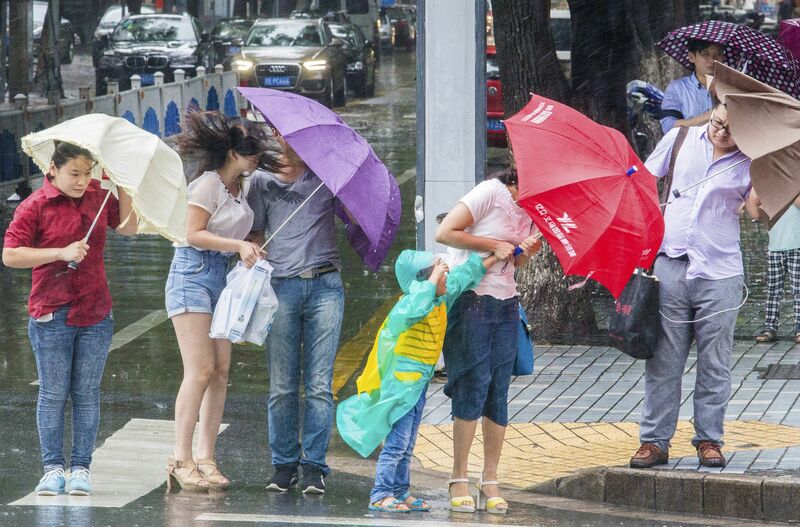 Typhoon Chan-hom brought strong winds and torrential rains to China and South Korea over the weekend. 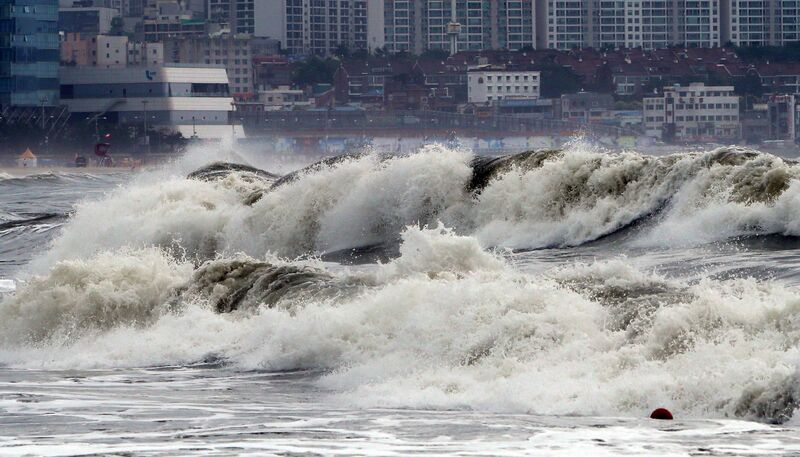 Domestic flights were cancelled on Sunday in South Korea as it hit the southwestern provinces of the country. 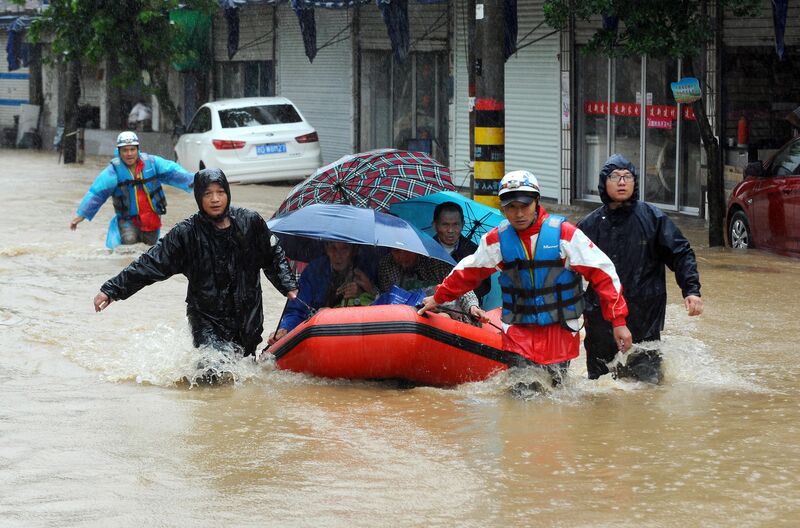 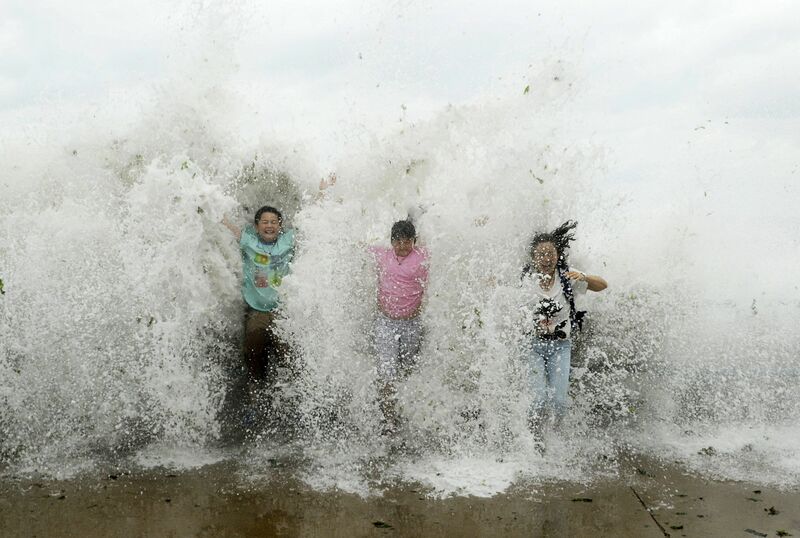 The authorities in China evacuated more than a million people as the typhoon swiped the eastern coast on Saturday. 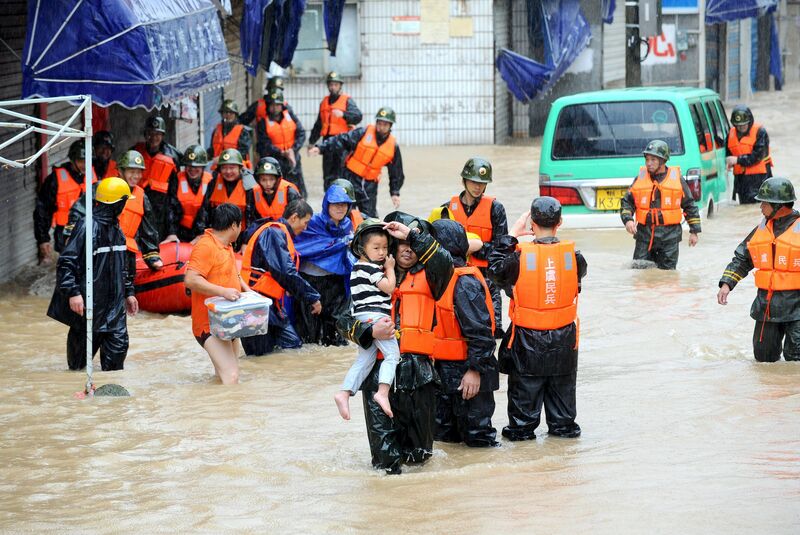 Earlier in the week, it wreaked havoc in Taiwan and the Philippines.